Creepy, Crawly Things Invading Your House? Announcements Welcome to our new website. BE PREPARED Spring is almost here. It is ant and termite season. Keep your eyes open for these invaders around your house. With the moisture and warmer weather headed this way, they will be active. Give us a call for a free consultation on what your invader is and we can help you get it under control. Schendel Pest Control offers many pest control services. 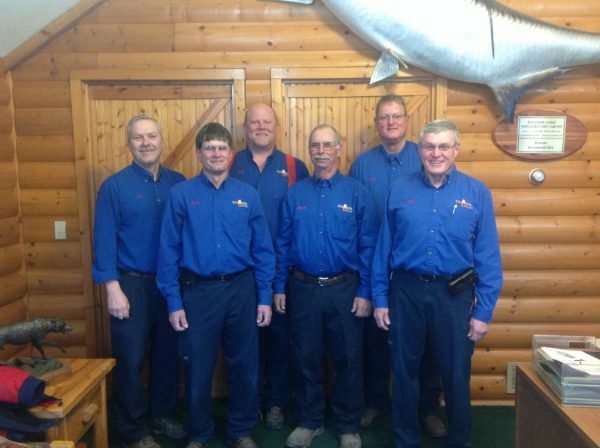 We are a family owned business serving Northeast Kansas and Southeast Nebraska. Serving these areas for 40 years. We’re different than your average pest control company. We spend the time it takes to exceed your expectations. That’s the big difference. Many other treatments upon request. 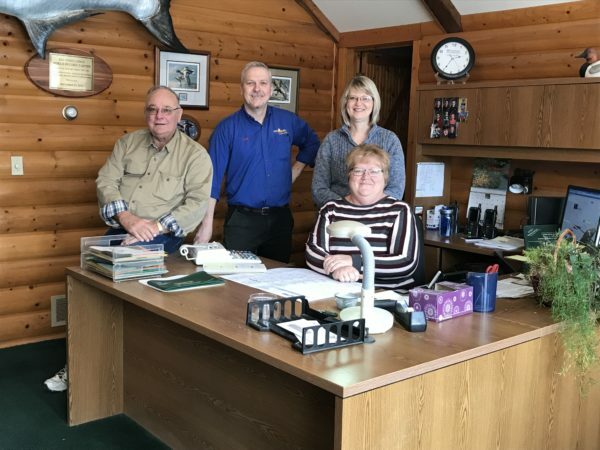 Because our business is family owned we know what is important to both families and business owners. We will customize a plan to fit your needs. ©2019 Schendel Pest Control. All Rights Reserved. Site by BCom Solutions, LLC.